Directly put the bath bomb into bathtub of warm water, immerse your body into water for about 20 minutes for a relaxed bath. Exist samples are free of charge. OEM samples needs sample charge. Air freight should be paid by customer. We take bath seriously. seriously fun that is ! 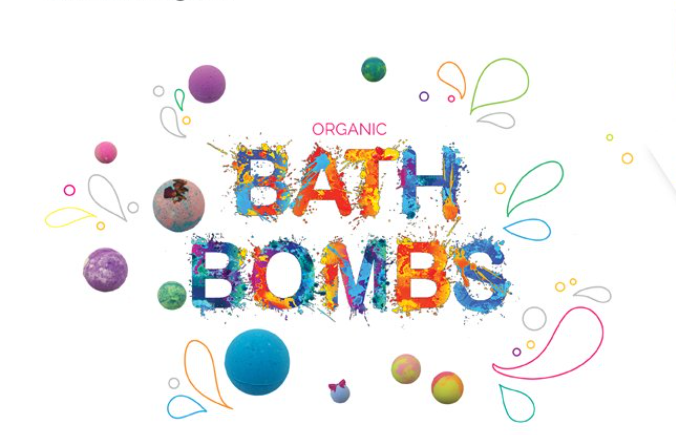 BUBBLE BATH - Organics Bath Bombs are scented spheres of all-natural ingredients. 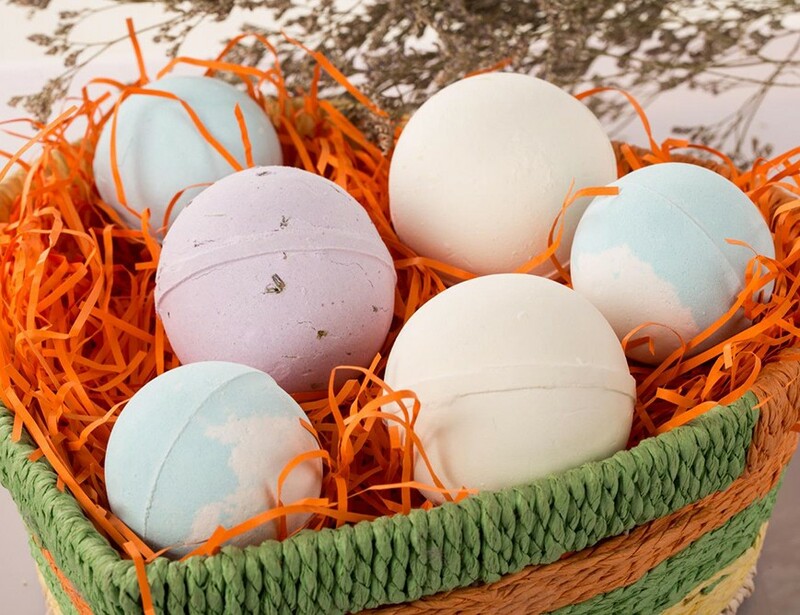 Place them in your bath for a spa-like experience, or give them to your kids for their enjoyment. 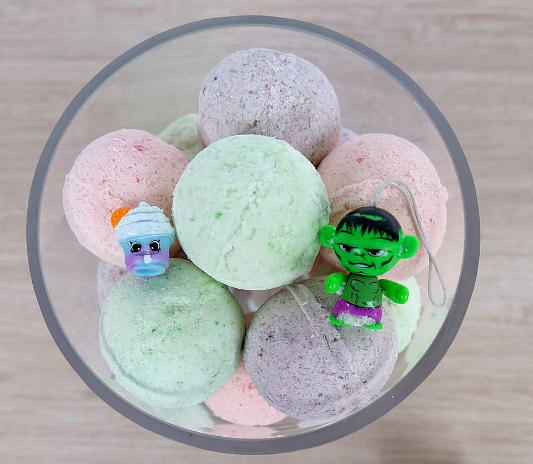 Our bath bombs are available in a range of scents and colors that provide fun and hydration for the whole family. SKIN NOURISHING - Put the bath bombs into the warm water. It begins to bubble and fizz. Emerge yourself into your bathtub. Enjoy and relax the bath, meanwhile it can clean your skin with good performance. 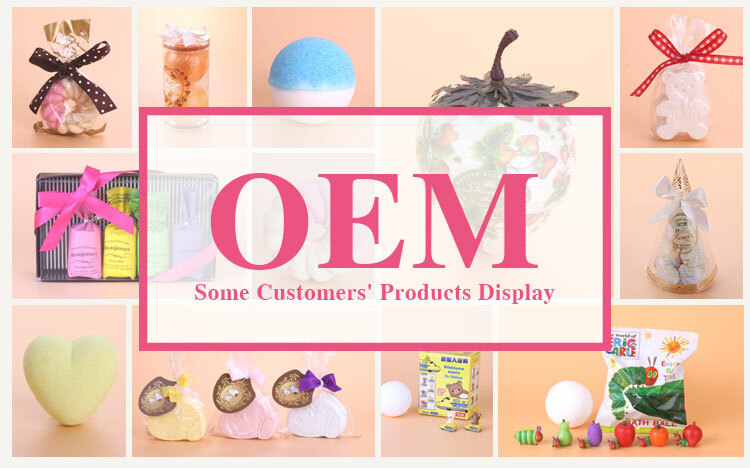 OEM SERVICE - Provide us with your requirement for bath bombs, design your favourite and desired bath bombs for better promotion. 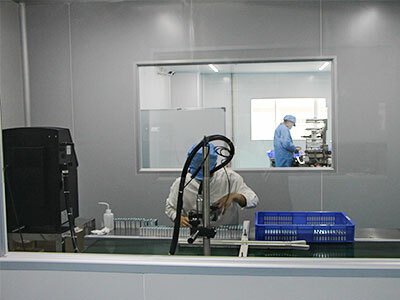 Shenzhen TOA are dedicated to provide high-quality products. 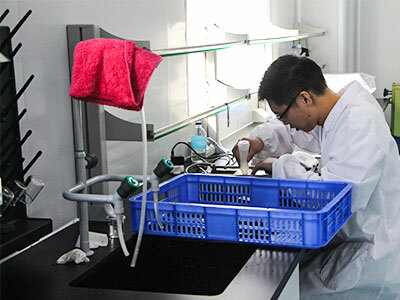 We have exported to different countries, and are highly praised by our customers. We are trying to provide secure, green, healthy, natural and worry-free products. Nano nail file, you won`t regret to add your list! Contact us, get the latest price and products. 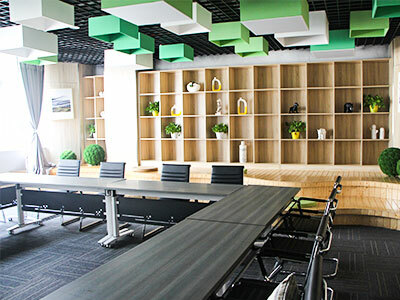 TOA Group is a Chinese multinational company focused on manufacturing, e-commerce, retail and technology. 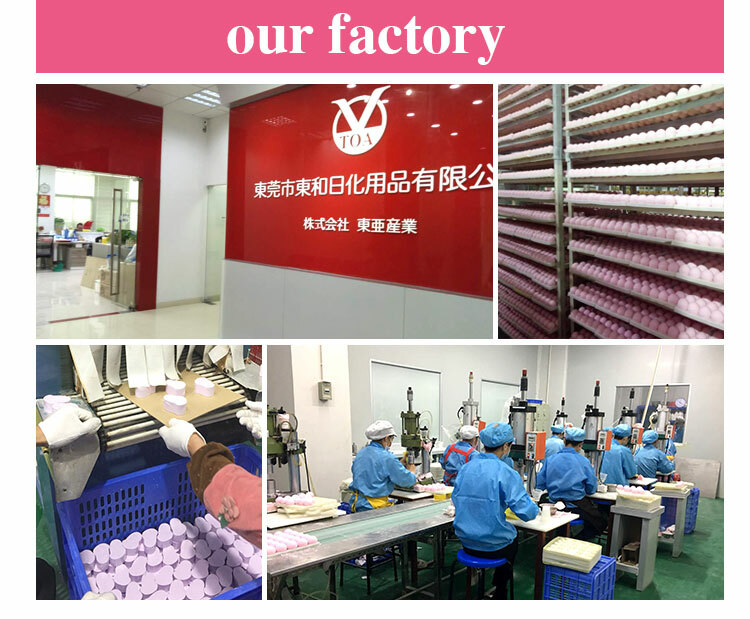 Founded in 1998, the group has six different factories. As one of the most important subsidiaries, SKS has been committed to making alternatives to tobacco. 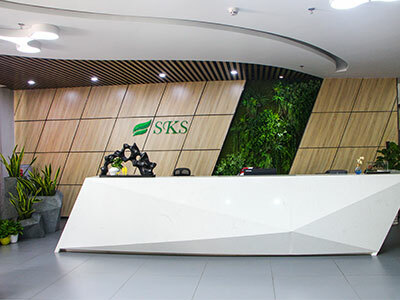 It has been discussed internationally with environmentally friendly and healthy issues, SKS Investing more than $20 million in research and development, employing more than 50 world-class scientists, engineers and technicians, created the brand "Healcier". Healcier is a botanical product that can replace cigarettes. It does not contain nicotine and tar. It provides a real smoking experience without harming health. 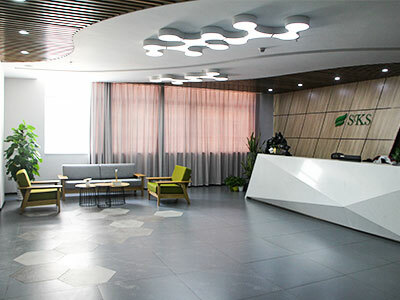 We believe that this product, which is different from traditional cigarettes, will become the mainstream of the future, benefiting the environment and human health. Healcier is looking for partners with strength and experience to create a bright future. 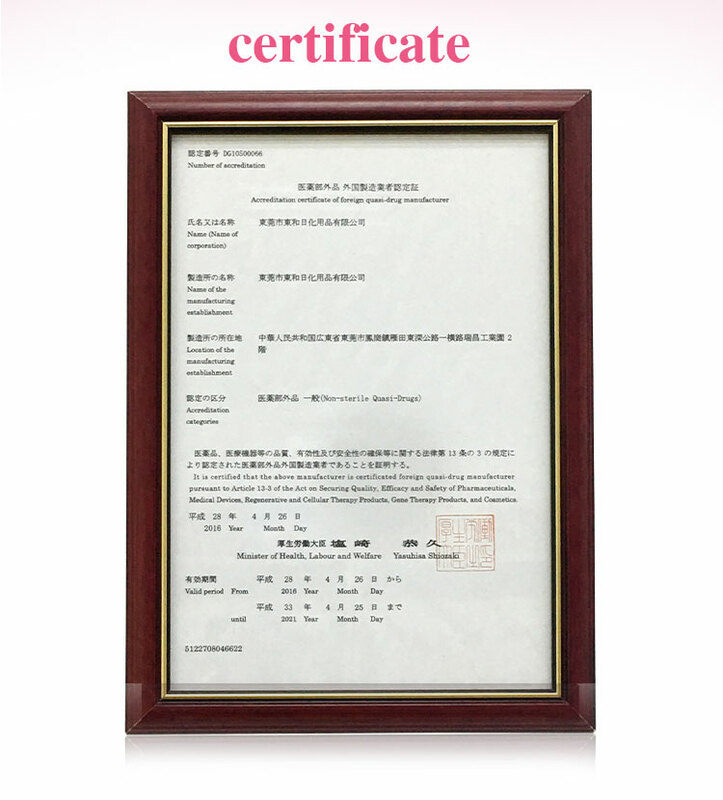 Company Name: Dongguan Vanilla Bioengineering Co., Ltd.